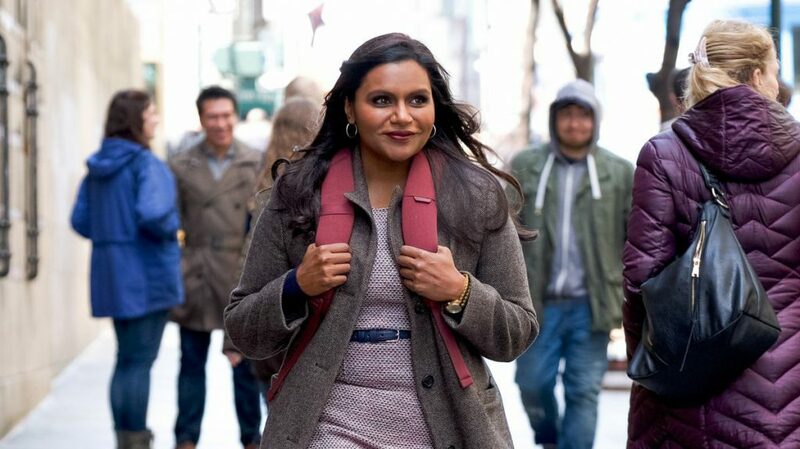 Fetching top price at Sundance earlier this year, Mindy Kaling-written and starring LATE NIGHT sees its Trailer debut! eOne Films release LATE NIGHT Friday, June 7, 2019. Late Night follows tough-as-nails late night Talk Show Host Katherine Newbury (Emma Thompson), who after getting accused of hating women, hires her first female Staff Writer, Molly (Mindy Kaling). Mindy Kaling finally has blessed us with her brilliant Screenwriting talents on the big screen. True to brand, her Script is smart and hilarious with an enormous amount to say about social issues. Kaling has created characters who represent where we are in a timely manner and the casting is perfection. Thompson knocks it out of the park as the brutally honest Katherine. Her layered and delightfully-comical performance will be remembered. She is surrounded by an outstanding Ensemble, including the forever lovable Kaling, Dennis O’Hare, John Lithgow, Reid Scott and Hugh Dancy. Late Night is without a doubt a runaway smash! Late Night screens at Sundance on Jan 25 at 6:30PM at Eccles PC, Jan 26 at 9AM at Eccles PC, Jan 27 at 3:15PM at Grand SLC, Jan 28 at 12PM at Sundance Resort, Jan 29 at 8:45PM at Library PC and 9:30PM at Eccles PC, Feb 2 at 8:30PM at The MARC PC, and Feb 3 at 6:15PM at Tower SLC. 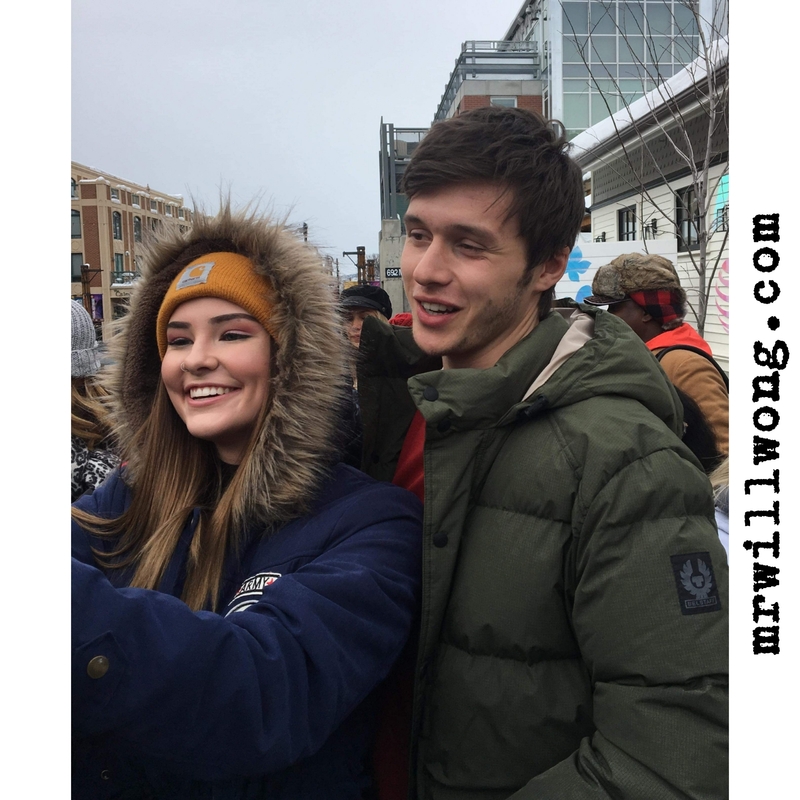 It was a star-studded second day at the 2019 Sundance Film Festival and our Amanda Gilmore was out and about capturing all the excitement in between her screenings. She tells us TROOP ZERO is the one to look out for next Awards Season as the feel-good Film produced by and starring Viola Davis premiered to rousing reception. 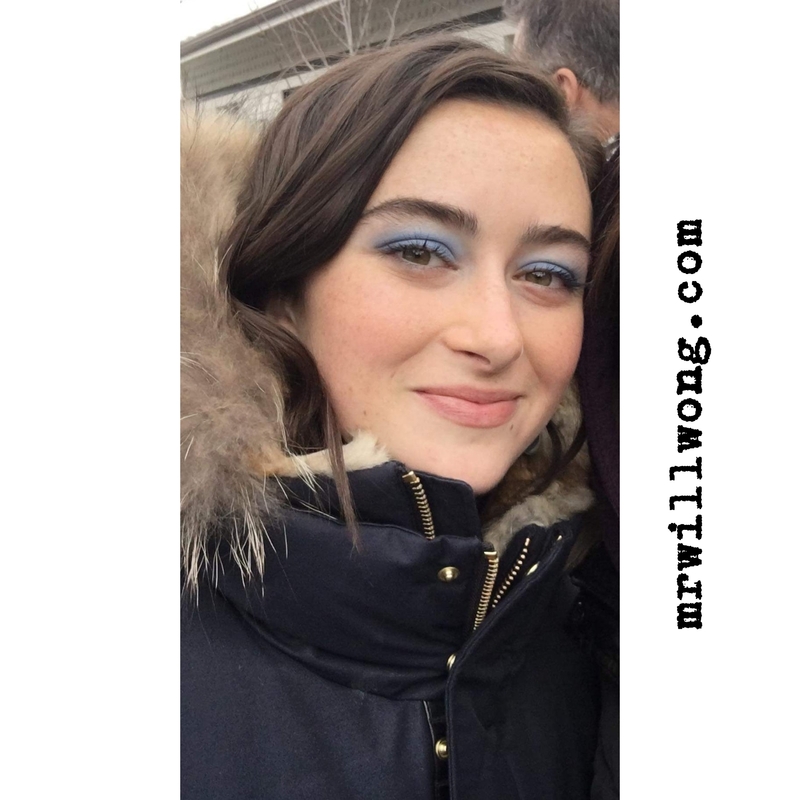 Check out her Review here. She also saw the Adaptation of popular Richard Wright Novel, NATIVE SON which sees Best Picture-winning Moonlight star Ashton Sanders back in the spotlight again. Her thoughts on the Film here. Real-life couple Director Bart Freundlich and Oscar winner Julianne Moore team-up on a Remake of Danish film AFTER THE WEDDING, which also stars Michelle Williams. Amanda‘s review here. 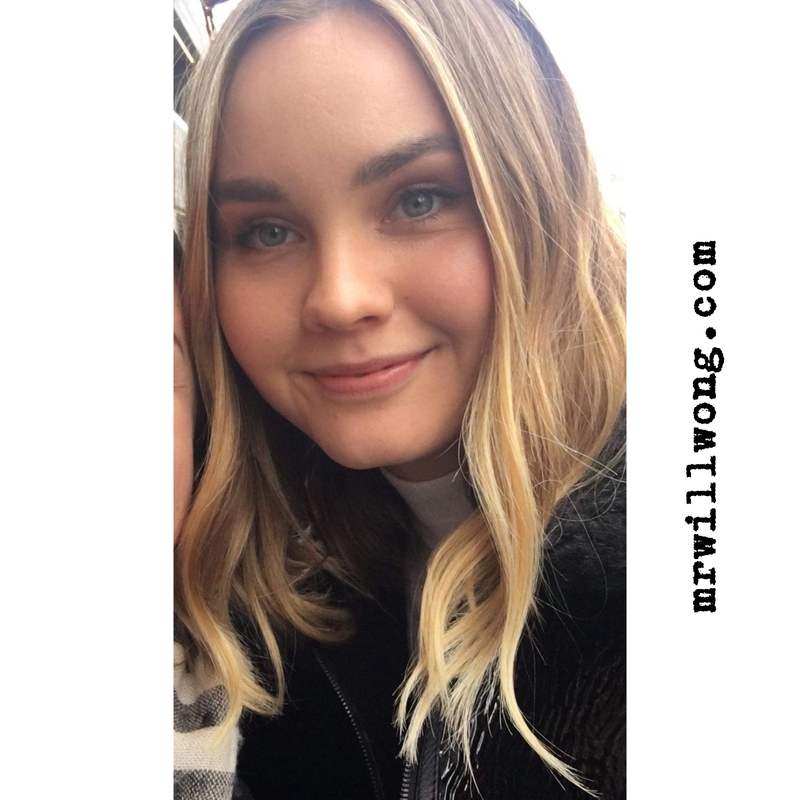 Throughout the day there were second screenings from films that premiered last night and into the afternoon and evening their were new premieres to come. One of those premieres was Shia LaBeouf’s screenwriting debut Film, which is semi-autobiographical, Honey Boy. When the Film finished, there was a strong applause and since then it has been on our radar. Another Film that premiered tonight was Screenwriter and Actor Mindy Kaling’s Late Night. 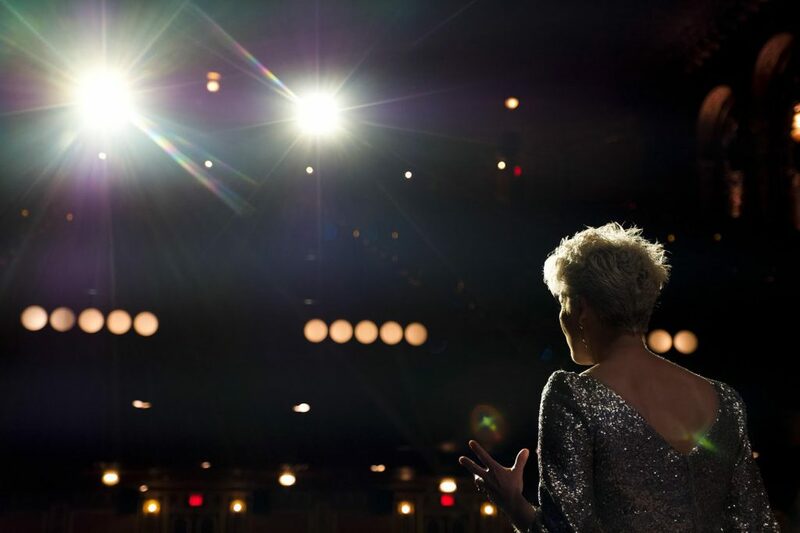 This Film follows a female Late Night Talk Show Host, which is definitely something topical right now. It is one of the hardest tickets to get at this year’s Festival. Kaling has been a steady force within the industry since her days on The Office. Now IMDb has given Kaling the STARMeter Award today. Out on Main Street, many stars were found walking, doing press and hitting some parties. 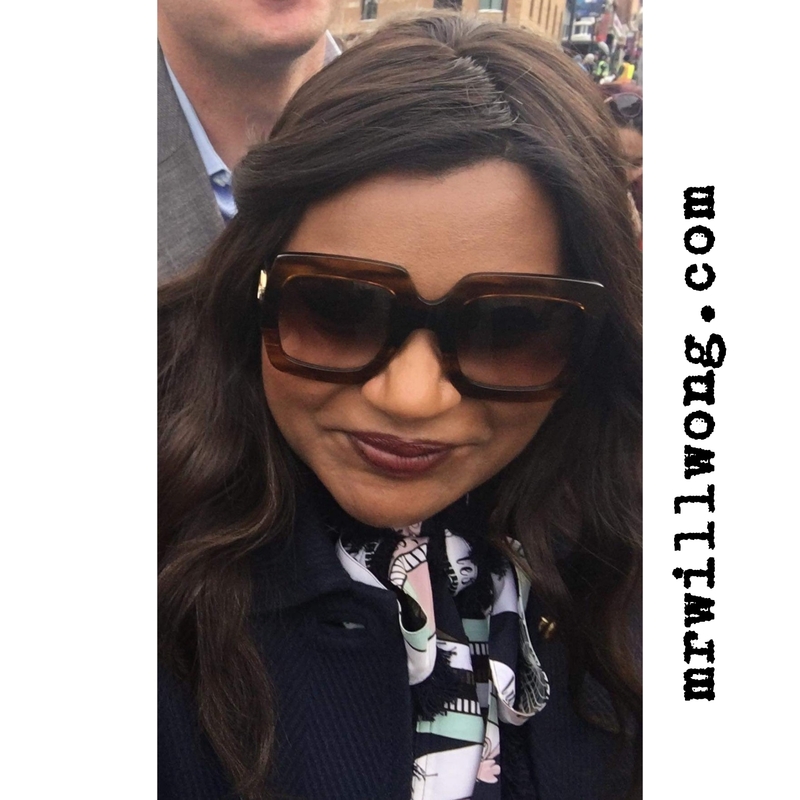 Some people spotted today were Mindy Kaling, Nick Robinson, Julianne Moore, Jada Pinkett Smith, Malin Åckerman, Billy Crudup and more. A majority of these actors opted to walk down the street to each of their interviews rather than taking a vehicle. And a lot of them took their time to stop for fans on the street even though a lot were running around to their next interviews. Tonight also was the Sundance Kickoff Party that we were lucky enough to attend. The atmosphere was filled with high energy and conversations about the best films viewed so far. After overhearing conversations it is clear that many people loved Troop Zero, while others had a lot to say about Documentaries. There is still a lot of Festival left! Tomorrow Zac Efron will be in town to premiere his Ted Bundy Biopic, Extremely Wicked, Shockingly Evil and Vile, which just dropped its Trailer today. 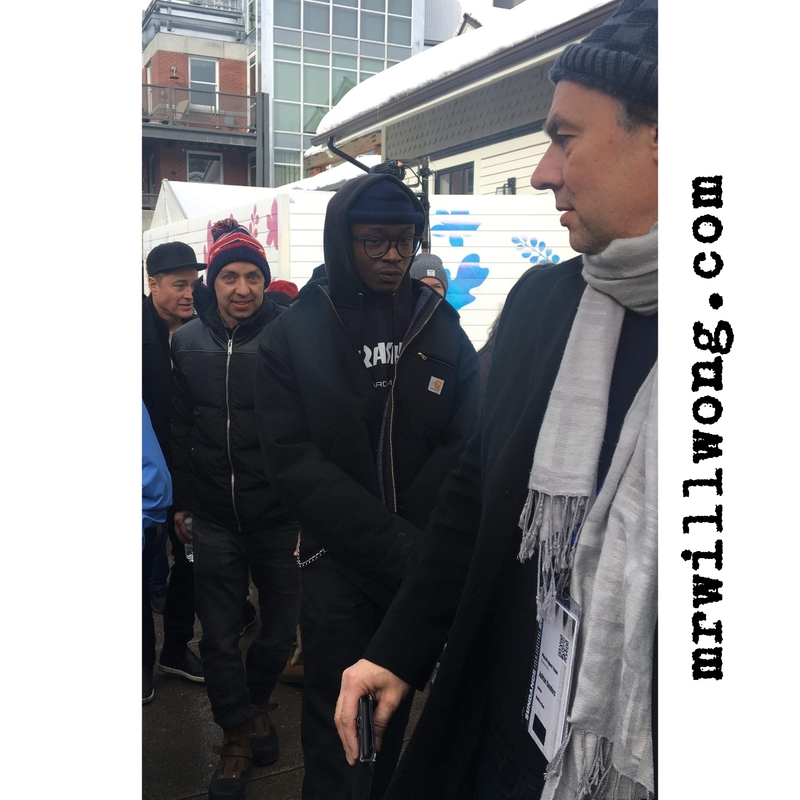 There is a lot of hype surrounding it so far at Sundance. There will be some star power hitting the Midnight Programme tomorrow night with Dakota Johnson and Armie Hammer’s new film Wounds. It is sure to be a day full of excitement and we look forward to bringing you all the latest, so stay tuned. There couldn’t have been a better choice! Saturday Night Live Alumni Seth Meyers officially has been named to take-over hosting responsibilities for Jimmy Fallon on NBC‘s popular Late Night Franchise. He is preceeded by TV Greats like David Letterman, Conan O’Brien and Jay Leno. The Transition begins next February after the completion of NBC‘s Winter Olympics Coverage in Russia. Likewise, Jimmy Fallon at that time will be transitioning over to host The Tonight Show, taking the reins from Jay Leno, as announced previously. Meyers begins preparations in January, after appearing on the first-half of the forthcoming season of Saturday Night Live, which he has been a part of for 12 seasons already. We actually spotted Seth Meyers out partying at the Met Gala last week in New York City with his Girlfriend Alexi Ashe and were one of the lucky few who got a Pic with him! Amazing Guy! After weeks of speculation, at last Jimmy Fallon and Jay Leno confirm what we already sorta knew! Indeed, Fallon will be taking over hosting duties for Leno on 60-years-running institution The Tonight Show beginning 2014 after Leno‘s contract ends and the Show moves from West to East Coast. To address the rumours, both Fallon and Leno put together a Musical Sketch featuring Tonight from West Side Story, where we learn that wow! the latter can actually sing amazingly well! Mostly funny, the Sketch also captures Leno‘s sadness as he reflects upon an ending chapter and Fallon‘s gratitude for the opportunity. So basically, Seth Meyers is the new Jimmy Fallon. Jimmy Fallon is the new Jay Leno. And Jay Leno is leaving on-top.